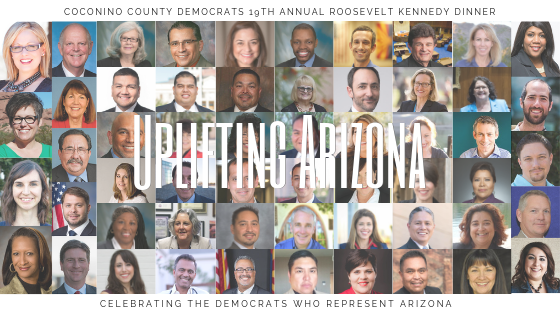 Annual Roosevelt-Kennedy Dinner – We Need You There! 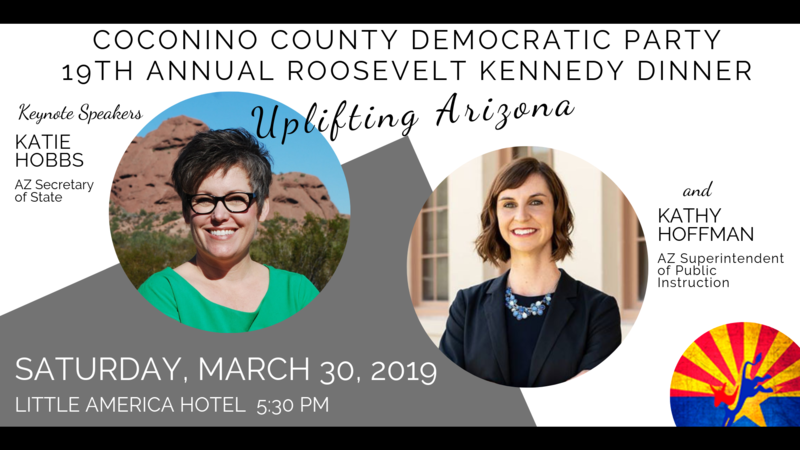 Our 2019 Roosevelt-Kennedy Dinner will be March 30, 2018, at Little America Hotel. Last year’s event was Sold Out! Let’s do that again as we move to victory in 2020.